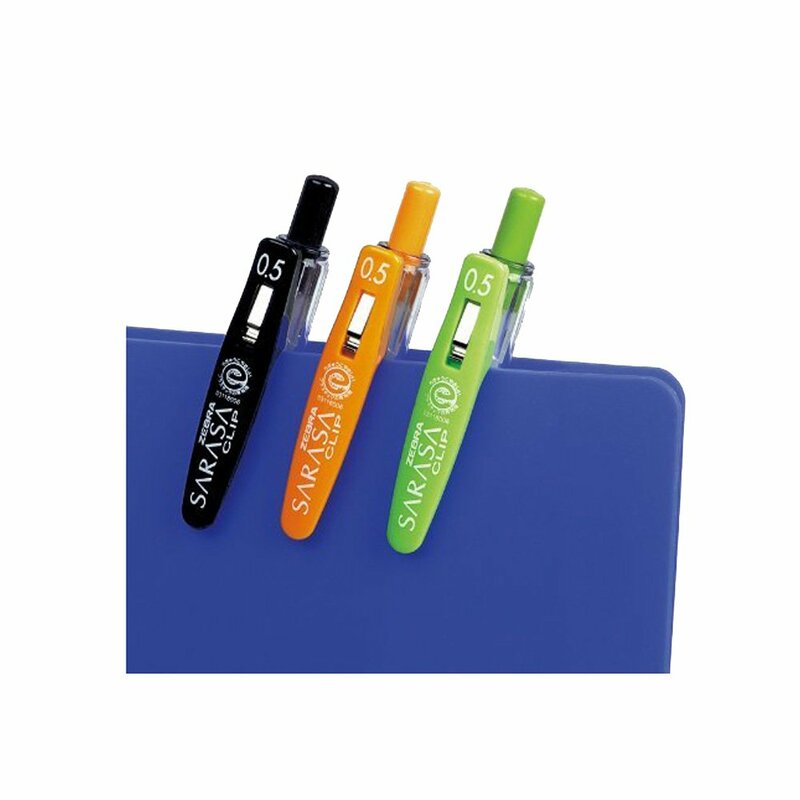 Very smooth pens, write with a nice bold line with very little pressure. I like using a fountain pen for the most amount of comfort but can rarely use it at work as the paper is so crap. 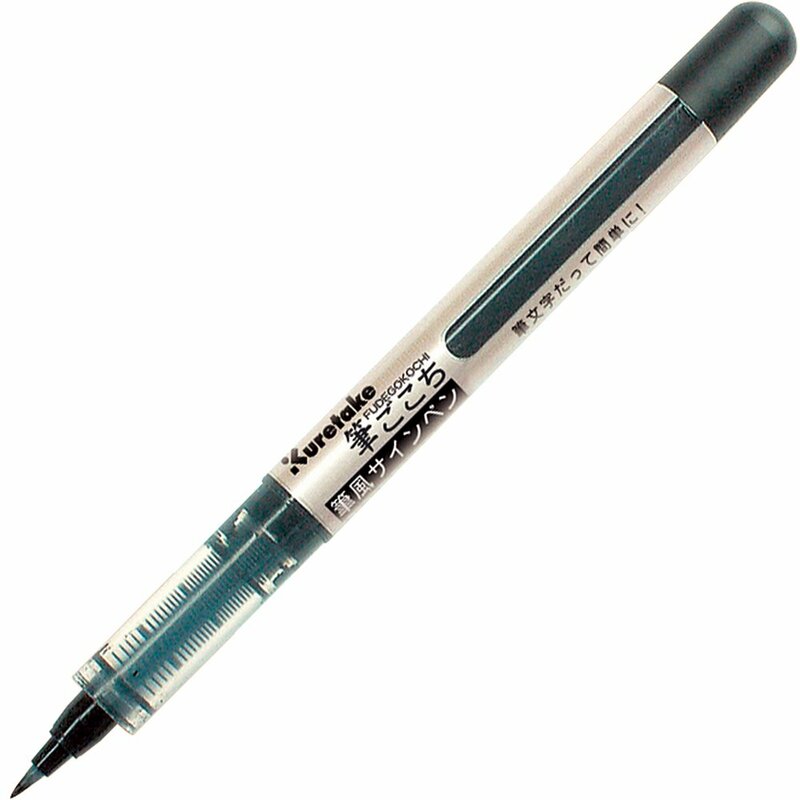 These pens write really well on crap paper, and unlike the 0.7mm versions there is barely any bleed through. They do take some time to dry though, and I would say that's a definite downside especially if you're a left handed writer. 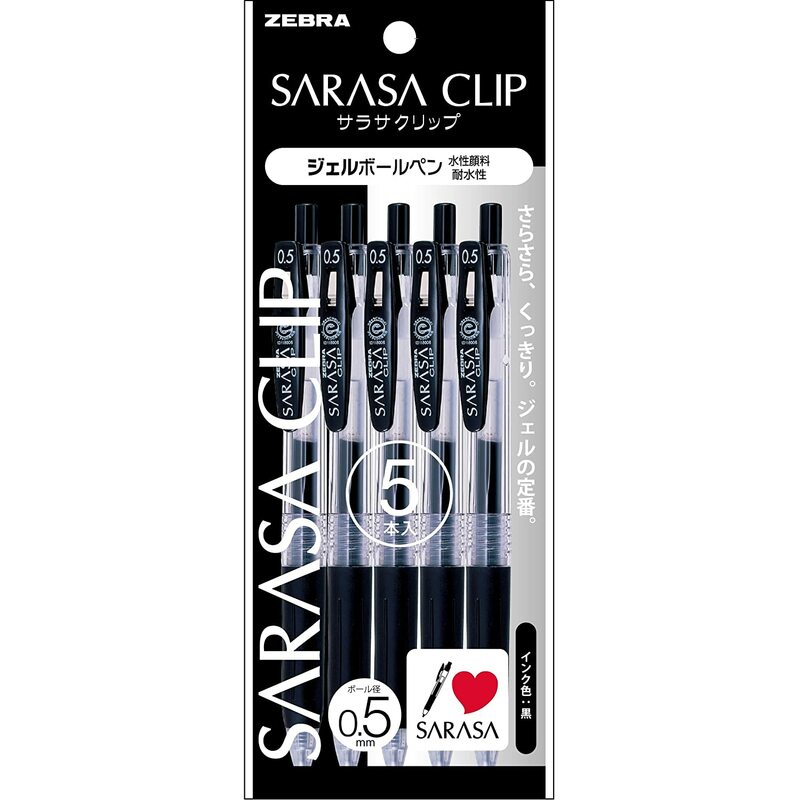 The main reason I give them three stars is that they aren't as comfortable as the original Sarasa model sold here in Europe (the non clip version). The non-clip model is thicker and has a more comfy grip, feels a lot nicer to write with. I actually bought these as I mistook them for the non-clip model and was a bit disappointed. 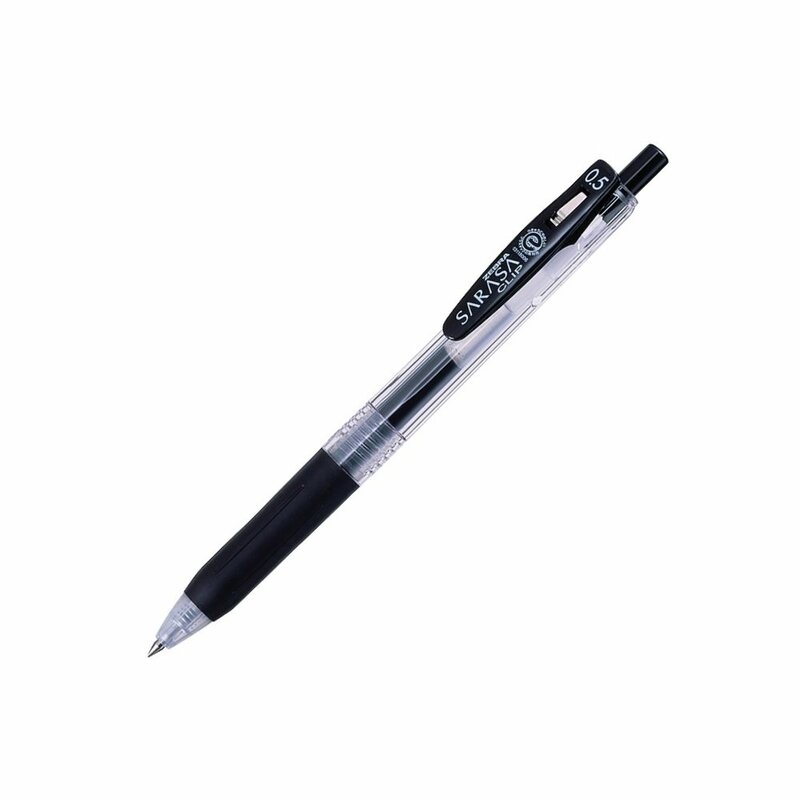 They are basically the exact same pen as the Muji gel pens FWIW. They do have a nicer hinged clip design than the non-clip models, but the comfort trade off is not worth it in my mind. 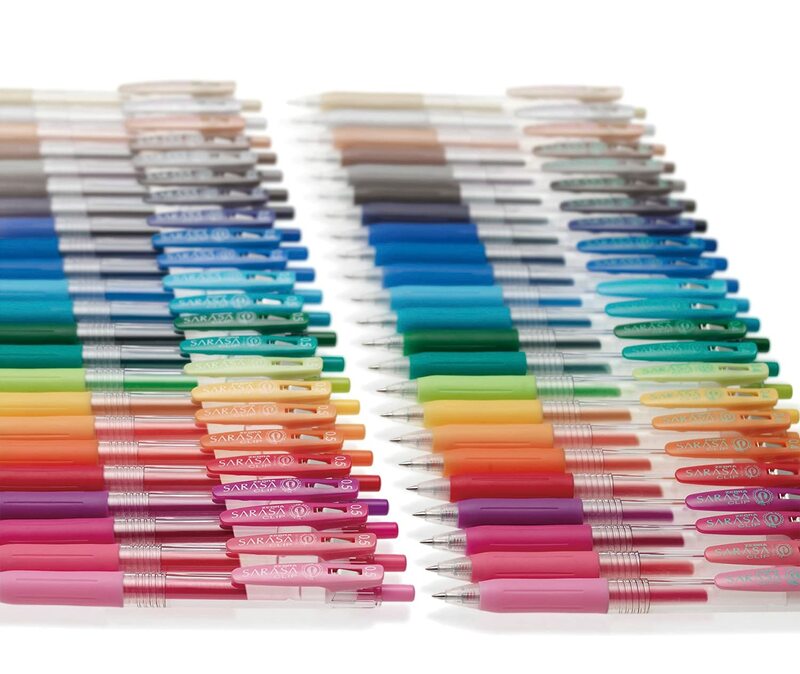 All in all one of the better gel pens I have used, but I would still go for the non clip model in the future. Definitely my favourite pens ever. They have an thin, pitch black line, last for quite a while, and have NEVER skipped a line for me and I've been using them for at least a year now. 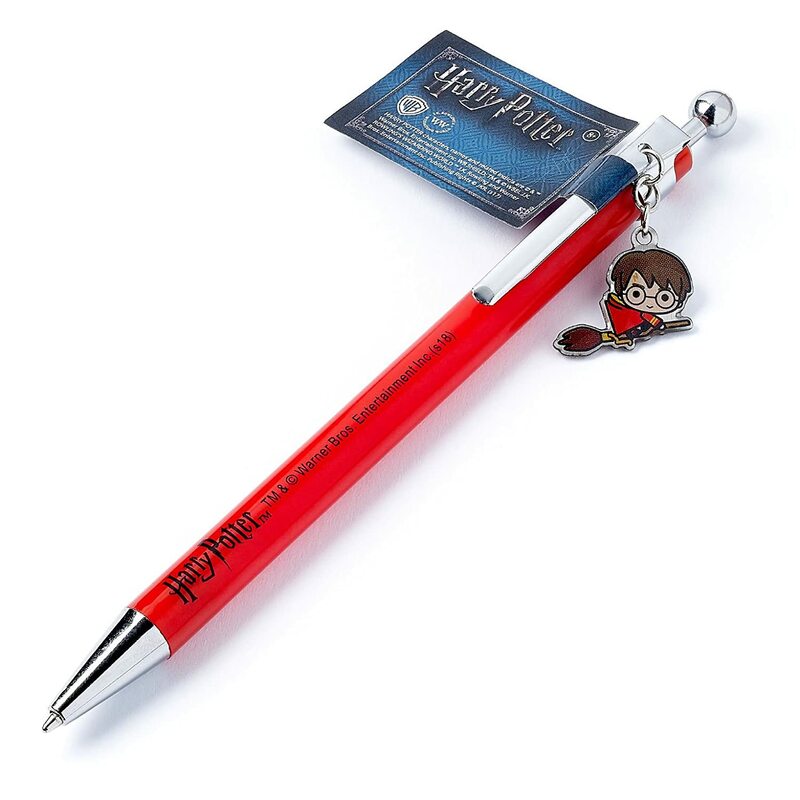 They're also very durable, having a very sharp metallic tip which doesn't wear down under pressure (I press down reasonably hard and have destroyed a few Sharpie pens without finishing them...). To top if off they're cheap with free delivery. I don't understand how these manage to be so good considering their low price, possibly because they are from Japan? Nice pens, easy to use and nice to write with. 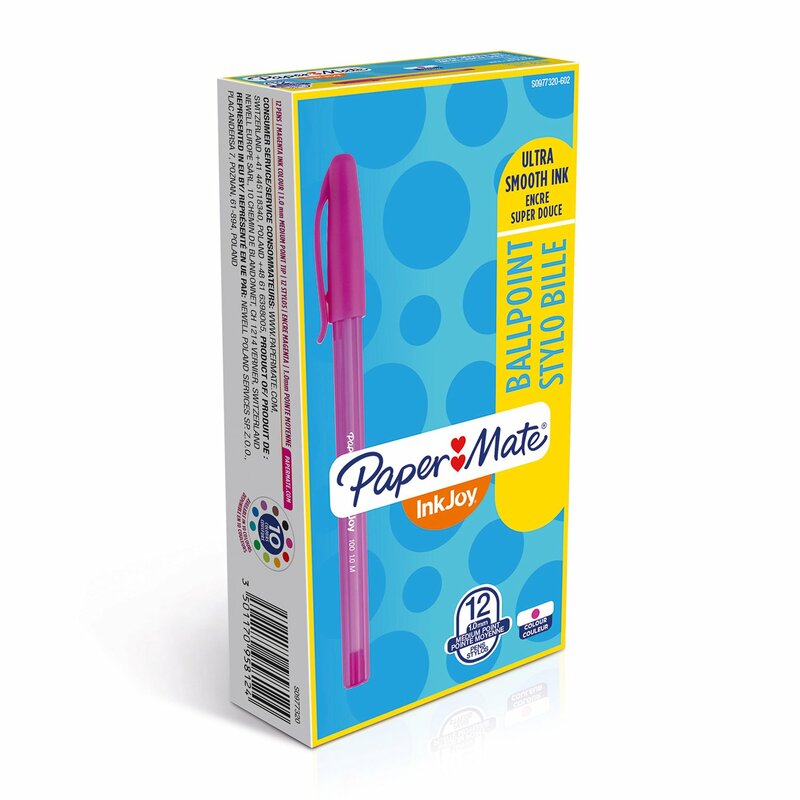 These were recommended by a friend who is left handed and likes them a lot as they don't smudge. Best pens I've ever had! I work as a Nurse, and need to write clear notes and make marks to med charts, perfect. Worth while waiting! 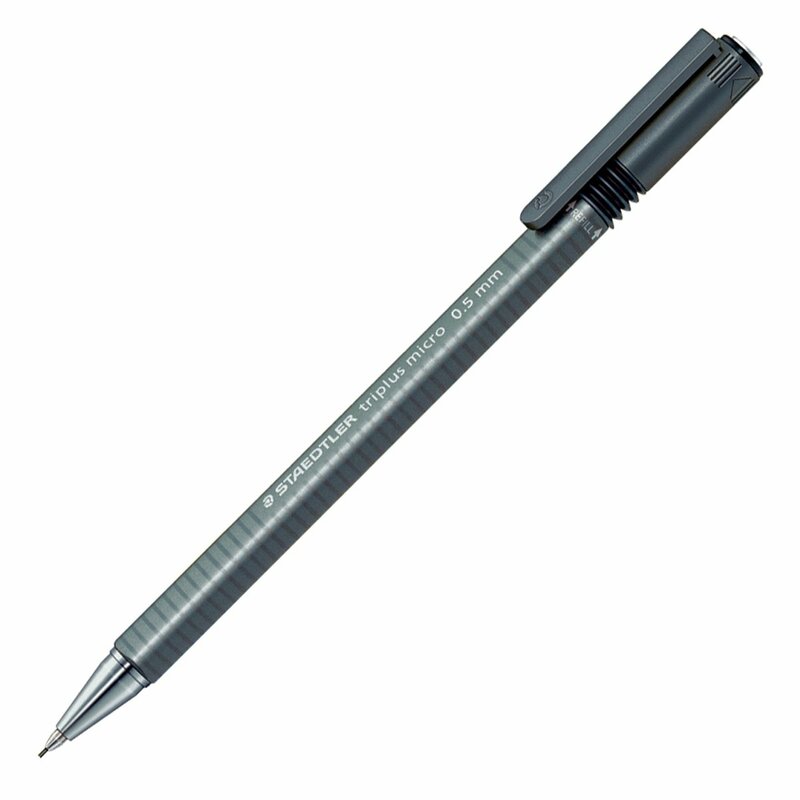 These pens feel great for writing! However if you need to highlight don’t use these as they take a long time to be dry enough.